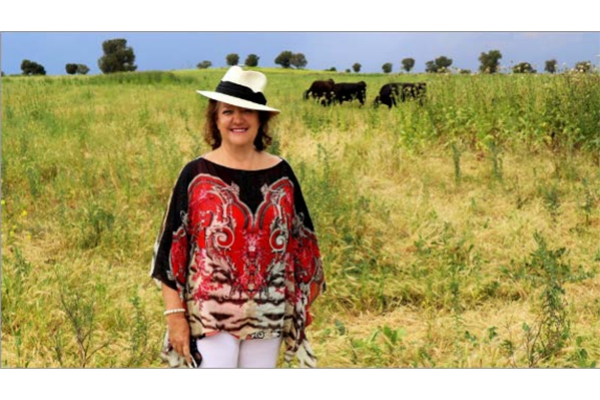 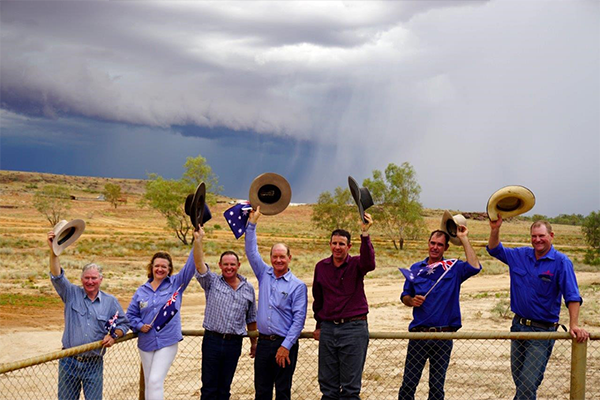 Speech by Mrs Gina Rinehart to the Pastoralists and Graziers Association of Western Australia, 27th September, 2017. 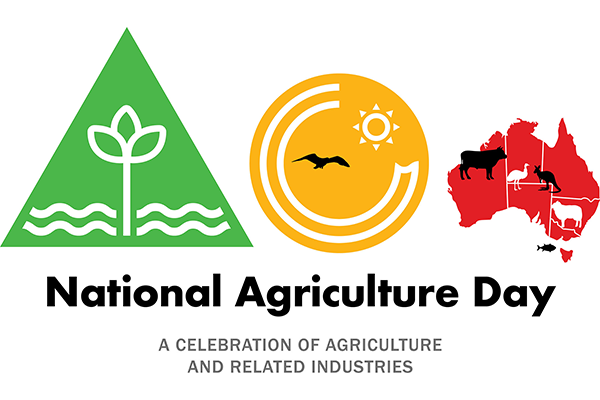 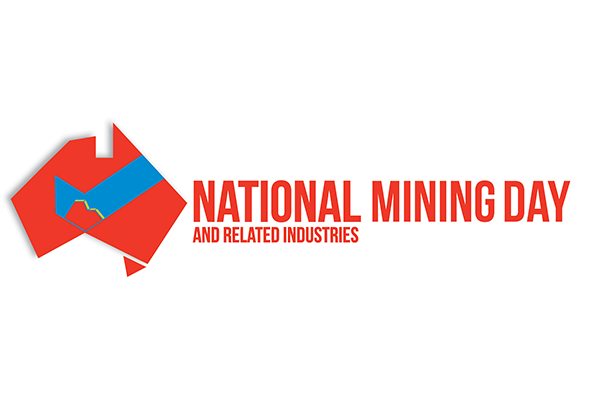 National Mining and Related Industries Day was celebrated in Melbourne, November 22nd 2016. 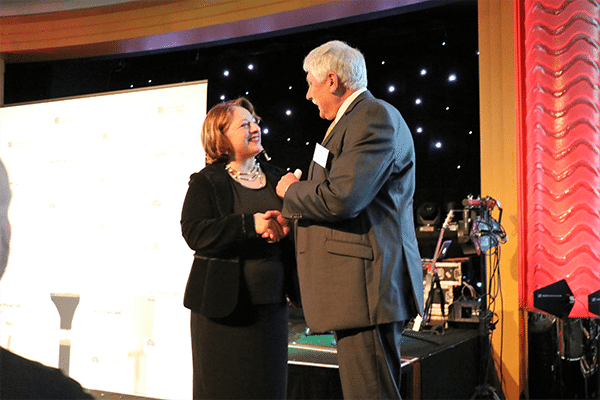 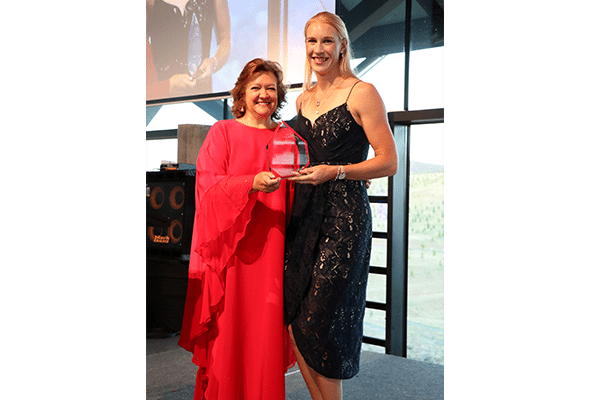 Please visit www.hancockprospecting.com.au for Mrs. Rinehart's Mount Isa National Mining and Related Industries Day Speech.